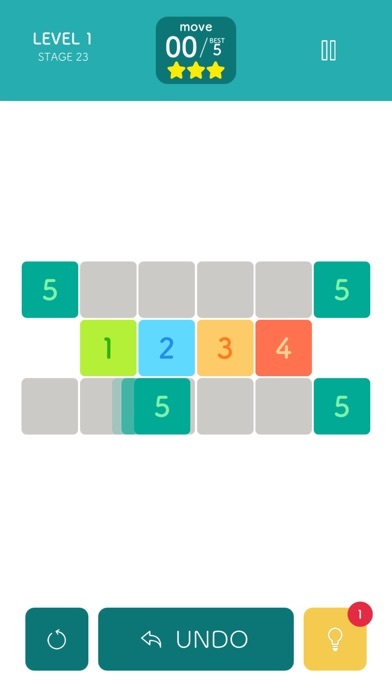 A puzzle game that is simple but somehow makes you trapped. 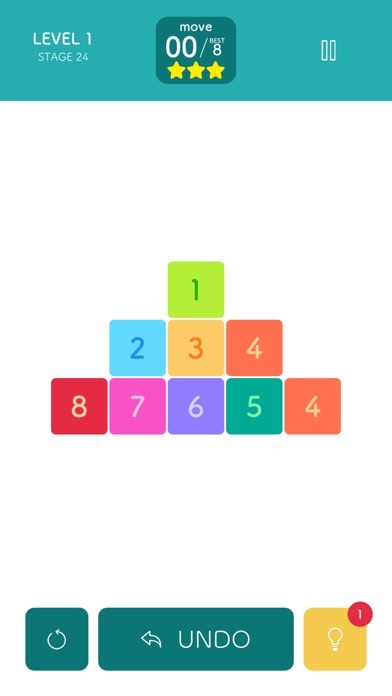 Play and train your mathematicl ability. This puzzle makes you smarter. The rule is simple. 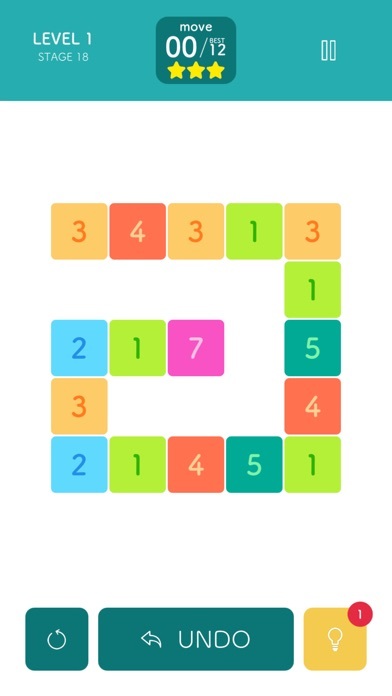 You must puzzle it to 10,using all block. There are 7 levels of difficulty in all. Amazingly, there are 300 different stage. Includes support functions such as hints. 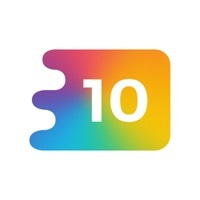 Let's train your brain with 10 the puzzle! 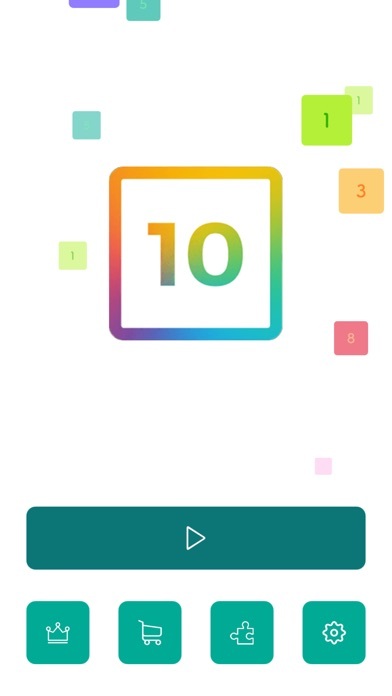 Why is there ads after every level? That made me delete the game, sorry. I understand you want to make money but ads after every single level? Makes me not want to play or even pay to remove ads. Clean it up to one every 3 levels then I might come back. Can’t listen to Spotify while playing. It’s a deal breaker. Also can’t silence ads, so limits times when you can play. Otherwise great. I LOVE THIS GAME SOOOOOOOOOOOOOO MUCH !!!!!!!!!!!!!!!!!! 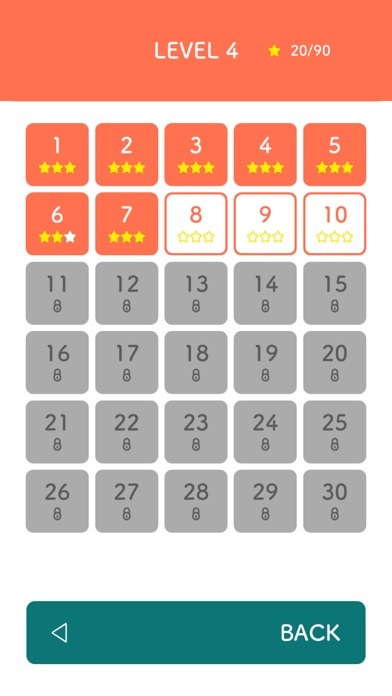 You have to play the first levels to unlock the later levels; however, the levels are way too easy—so you can go through them fast—but, every three levels is a super long ad. Not worth playing if I’m spending more time watching ads than actually playing. I love this game. But it is way to easy for me! Maybe you can make the levels harder. Thank you!